We’re sure that you’re going to love these incredible creations! 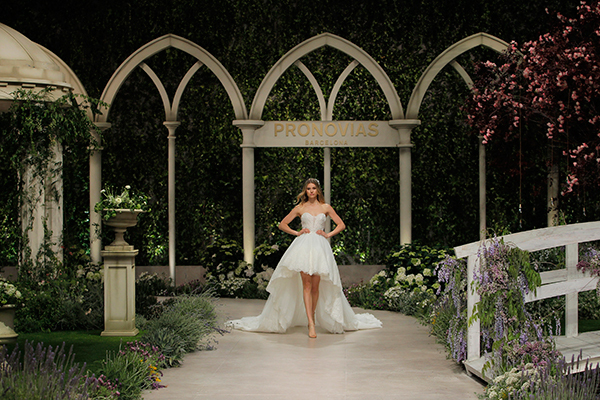 The atelier Pronovias created a glamorous, unforgettable fashion show that stole the impressions of the attendants who had the opportunity to admire all the new wedding gowns for 2019! 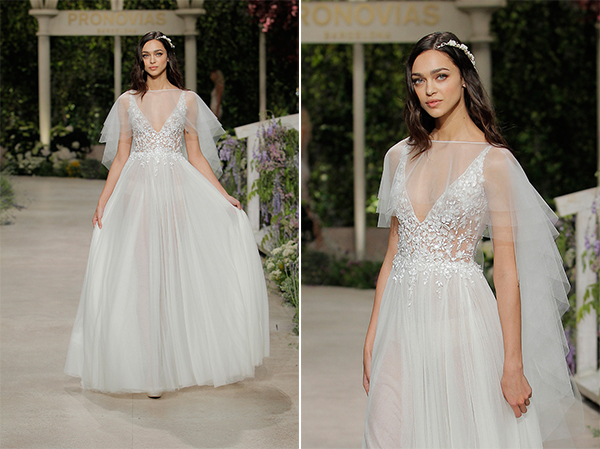 Wedding gowns with different styles and shapes are made of high quality, soft fabrics, transparencies and embroidery and meant to show off the beauty and the personal style of each bride. 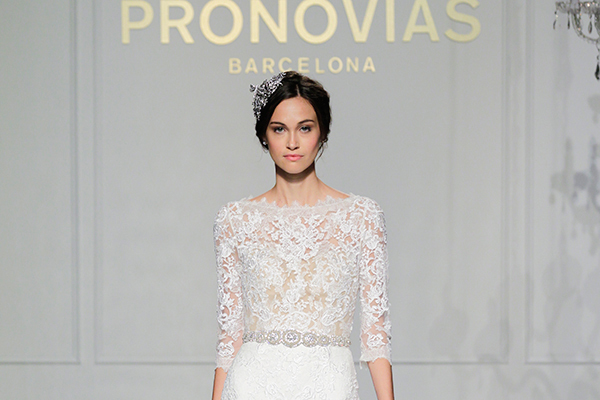 You can choose your favorite from all the amazing designs and and shine on your big, wedding day! 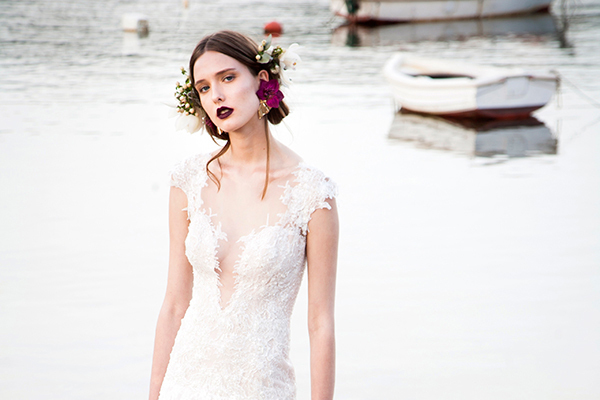 Enjoy the prettiness through the following pictures!